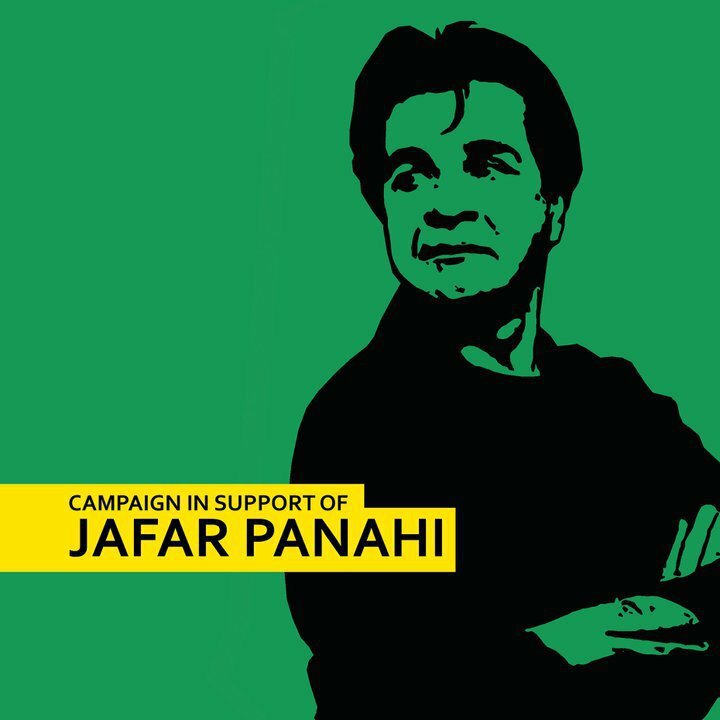 Everyone knows what they had done to Jafar Panahi and no elaboration is needed we think. Please sign this petition friends. It would be delivered to our prime minister as soon as the issue gets enough support from the Indians.